It was near impossible to convict scammers of fraud because jurors had a hard time believing that people would willingly engage in self-mutilation. 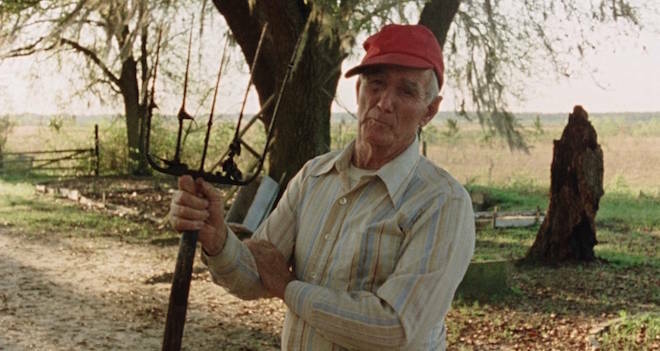 IFC FilmsOlder resident of Vernon, Florida. 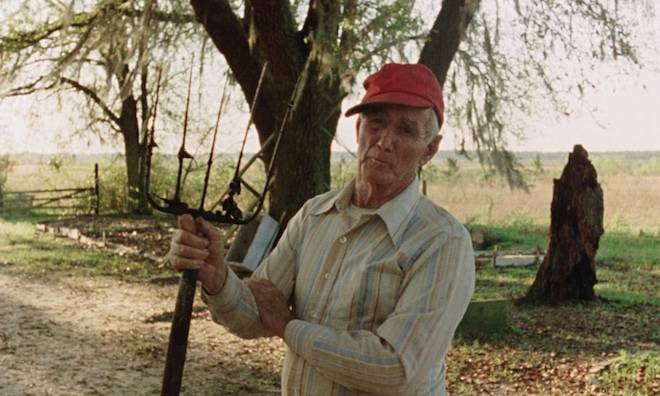 In the late 1950s and early 60s, the Florida Panhandle was responsible for two-thirds of all loss-of-limb accident claims in the United States due largely to one town: Vernon, Florida. This was because Vernon was the site of a widespread insurance scam where residents would dismember themselves for a payout. The problem was so extensive, the town became known as, “Nub City” for this very reason, was in dire economic straits. The steamboats that had once passed through the town had gradually disappeared and all the major railroads running through the county passed Vernon by. Furthermore, the saw mill that had given many of the people of the town their jobs had closed down. How the scam began is unknown, but what is assumed is that at some point, one person living in Vernon lost a limb and received a large payout from their life insurance policy. Word of this large payout must have spread among the community, because more and more residents of the town began intentionally losing their limbs, and some even took out exorbitant life insurance policies directly before these horrible “accidents” befell them. With the dwindling opportunities of their small town, the prospect of receiving a large sum of money for mutilating one’s self became increasingly seductive to the people of Vernon. Some Nub Club members hacked and sawed their own limbs off, but most took the relatively easier method of shooting themselves with a shotgun. These people would make outlandish justifications for these injuries in their insurance claim. One claimed he shot his own hand while aiming for a hawk, while another said that he shot his foot when he mistook it for a squirrel. These claims generally received payouts of $5,000 to $10,000, but as the scam went on, the claims increased in value as the residents became more bold. John Joseph Healy, an insurance investigator for Continental National American insurance group, was sent to Vernon once the claims started exceeding $100,000. However, it was near impossible to convict scammers of fraud, because jurors had a hard time believing that people would willingly amputate their own limbs and appendages. One farmer walked away with nearly $1,000,000 from a claim for a lost foot, which evidence points to self-amputation. This practice finally ended in the late 1960s when premium rates became too high and insurers stopped doing business in the Panhandle. However, among the older residents of the town, many of whom are missing limbs, hands, or eyes, one can still see why Vernon is truly Nub City. 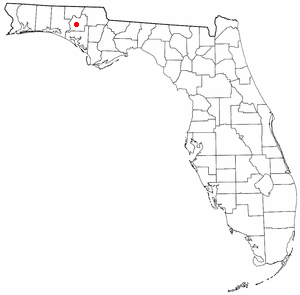 In the 1980s, documentary filmmaker Errol Morris attempted to shoot a documentary about the town, but after he received death threats and was beaten up by the Marine veteran son of a Nub Club member, he turned his movie into a slice of life documentary about the eccentric residents of the town entitled in a film called Vernon, Florida. Next, read about the horrifying story of the Milwaukee Cannibal, Jeffrey Dahmer. Then, learn about five interesting death rituals around the world.